the hobbit. ahmet sürek. 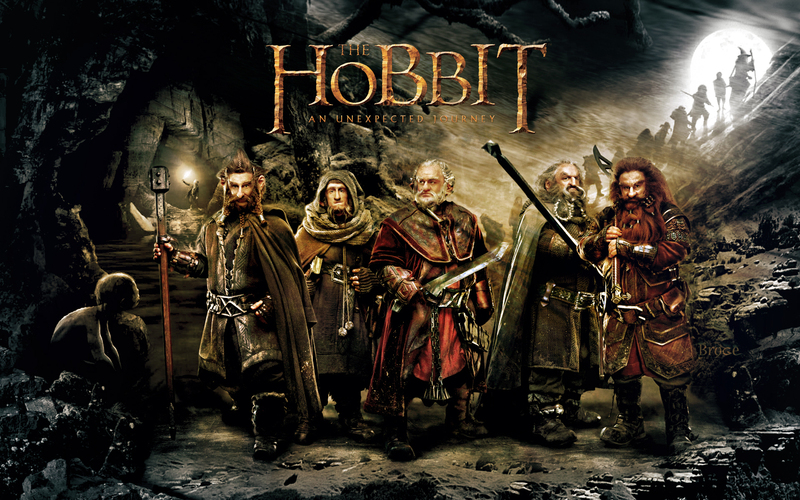 HD Wallpaper and background images in the The Hobbit club tagged: the hobbit an unexpected journey trailer the hobbit: part 1 gandalf bilbo peter jackson. Is that Thorin Oakenshield in ster Wars: The Phantom Menace?